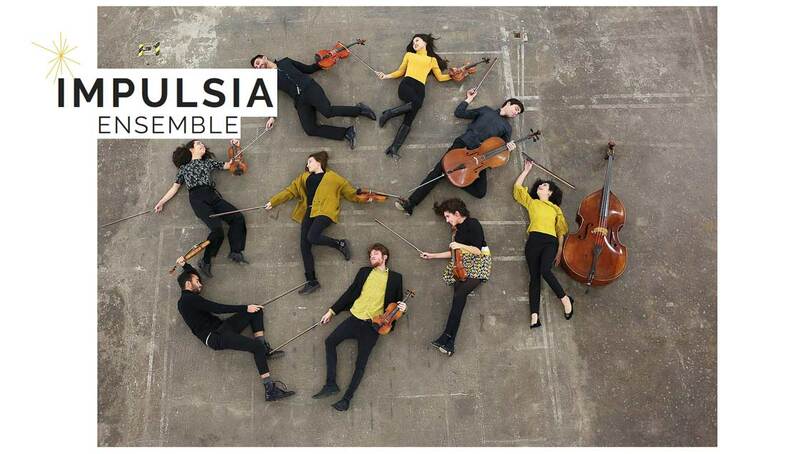 Magic Beans Team is thrilled to invite you to this very special Performance by the IMPULSIA Ensemble together with the soprano Sara Gouzy on Saturday 28th April at 4 pm. They will perform Dido´s Lament, from the Opera Dido and Aeneas. Looking forward to welcome you all! 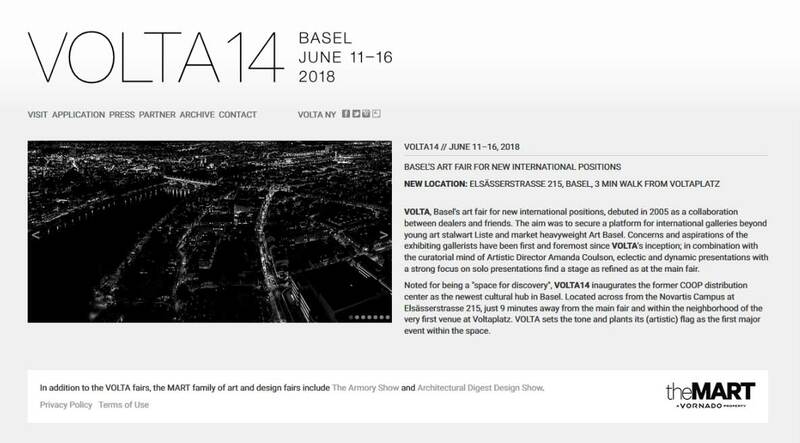 We are happy to announce that we are also part of the VOLTA Basel in 2018.